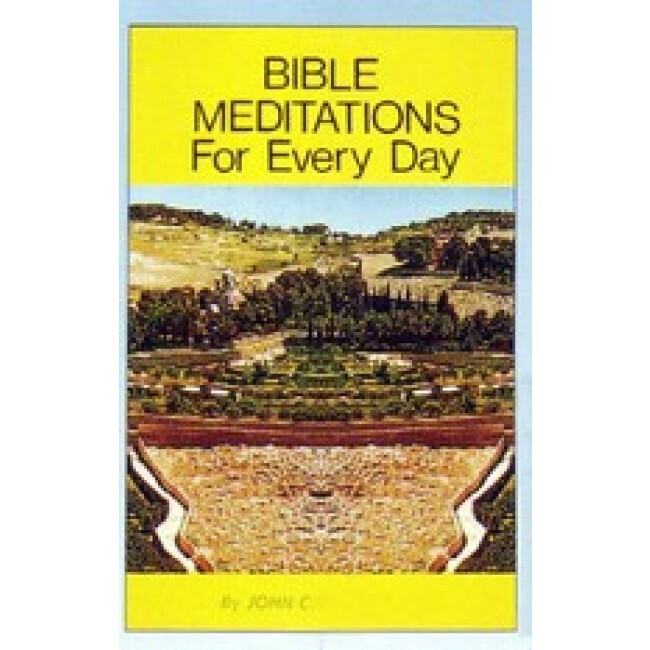 This book gives a Bible passage for every day of the year. This book gives a Bible passage for every day of the year. Each passage is introduced by an introduction which prepares the mind and heart for quiet acceptence of the Word of God.